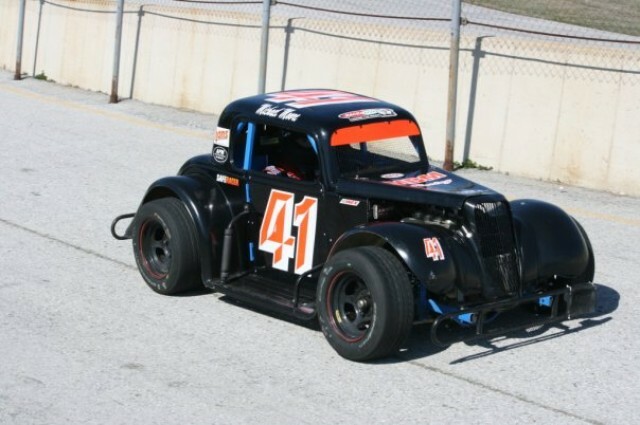 Tim Moore recently filled us in on Legends racing. A full weekend of wheel-to-wheel racing for around $100? YES, PLEASE. What’s your name, location, and occupation? Tim Moore. Valparaiso,IN. Truck driver. What is Legends racing all about? How does it compare to other forms of motorsport? What makes the cars so special? 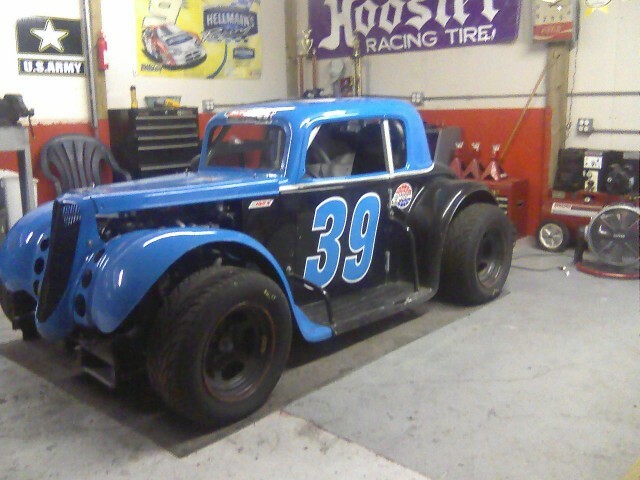 Legends race cars are scaled down cars from the 30s and 40s ( coupes and sedans). They remind me of a mini late model. Very fast for their size. Cars weigh 1100lbs without driver and are very easy to move around by yourself. 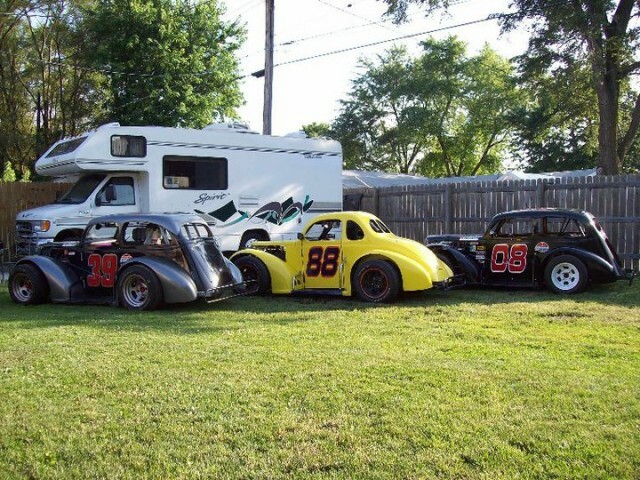 And you can race them at any INEX sanctioned track across the country, Canada, Russia, Germany, and more. Legends are 10ft long and about 5ft wide. They use a Yamaha motorcycle engine (1250). Tell us a little bit about your Legends car(s)? How did you come to own them? What sets them apart? How long have you been racing Legends? What’s kept you racing all this time? My car is a 1934 coupe. I raced late models, street stocks, mini stocks, Limited LM. How fierce is the competition? How friendly is the camaraderie? The competition is great! The cars are very equal – it’s all driver. Everyone does their best to help each other out. Share a story about a time you almost DNF’d, but managed to stay in the race until the end. (Almost a DNF) I was leading the feature race and got spun on lap 3 or 4. Had to go to the back of the pack and start from dead last. Things went my way. Next thing I know, I got to 3rd place. I wasnt catching the leaders. I come out ot turn 3 and there sat the leader. He got spun and the rest is history. I won my first Legends feature. I race 10-20 times a year, depending on the way the year’s going. It costs me $100.00 or less to race (if I don’t wreck). That’s pit pass, gas, gas for truck, food and drinks. 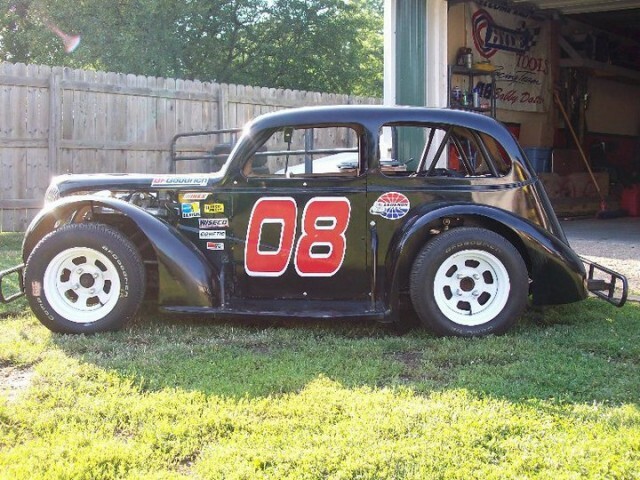 What are some good resources for gearheads who might want to learn more about Legends racing? The best way to learn more about legends racing is www.600racing.com. They have everything you will need. What advice would you give someone just getting started that might keep them racing for a long time? IF YOU’RE HAVING FUN, KEEP DOING IT!! What does being a gearhead mean to you? What a gearhead means to me, anyone that tries and dont give up. Anything that you can make go faster, handle better, and has more horsepower than when you started. Someone that puts family and God first, then the rest will come. Enjoy life. It’s way too short. Believe me, I couldn’t do this without the support of my lovely wife Karen, who has been with me for 26 years. And my two Sons, who also race, Ryan and Michael Moore. If you’re interested in learning more about Legends racing, spend a little time reading up on the basics on the 600racing site Tim recommended, then drop Tim a line on Facebook.